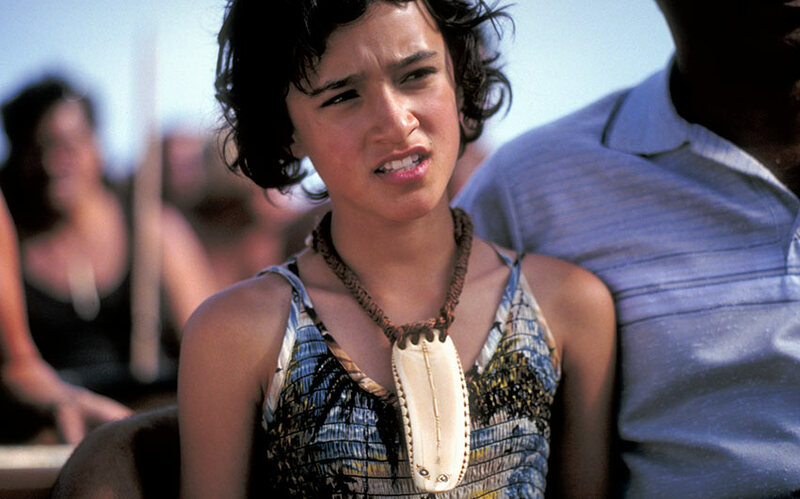 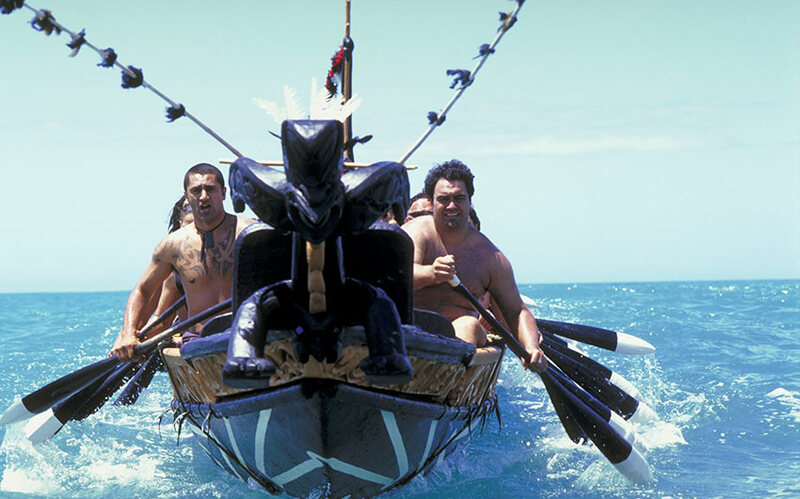 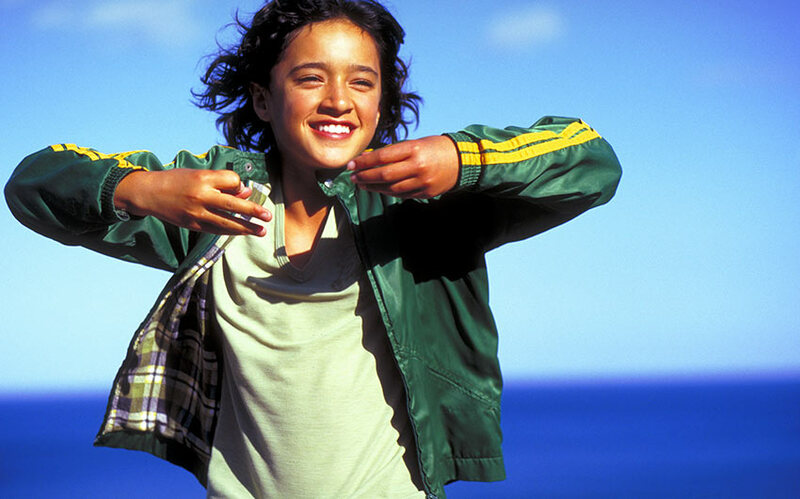 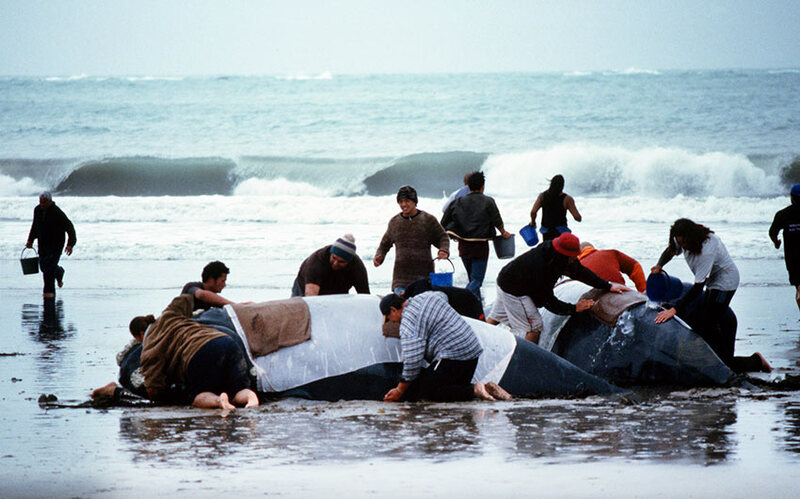 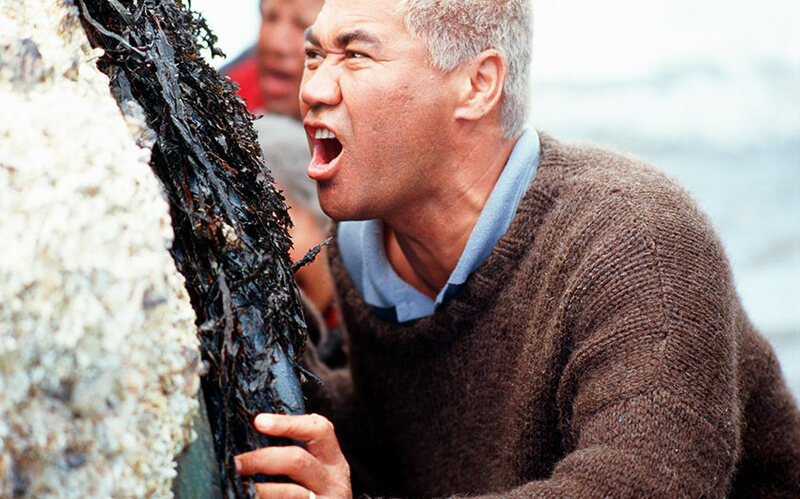 The inhabitants of a small village on New Zealand‘s coast believe that their tribe was founded by the whale rider Paikea thousands of years ago. 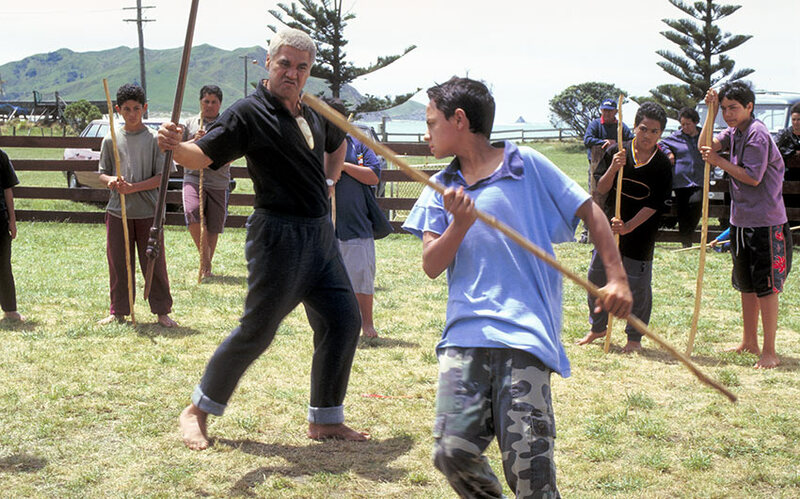 Since then the new leader of the tribe is chosen among the boys by the patriarch. 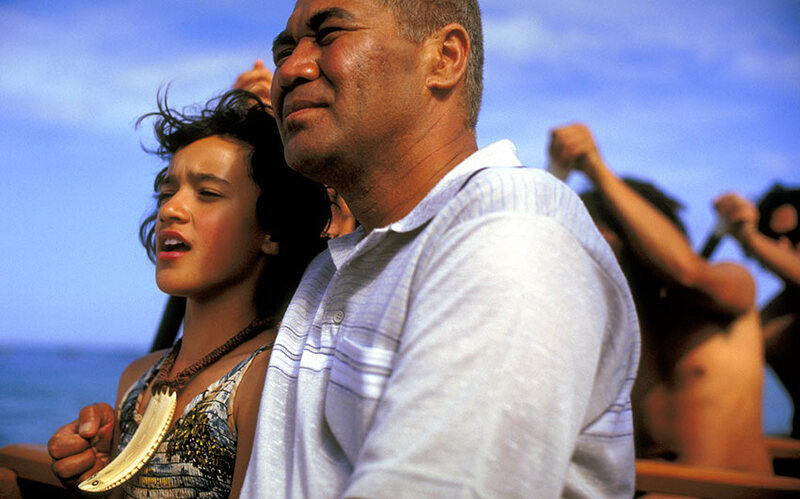 When the grandson of the patriarch Koro, who was supposed to be the new leader dies at his birth and only his twin sister Pai survives, Koro can‘t accept her to be the future leader. 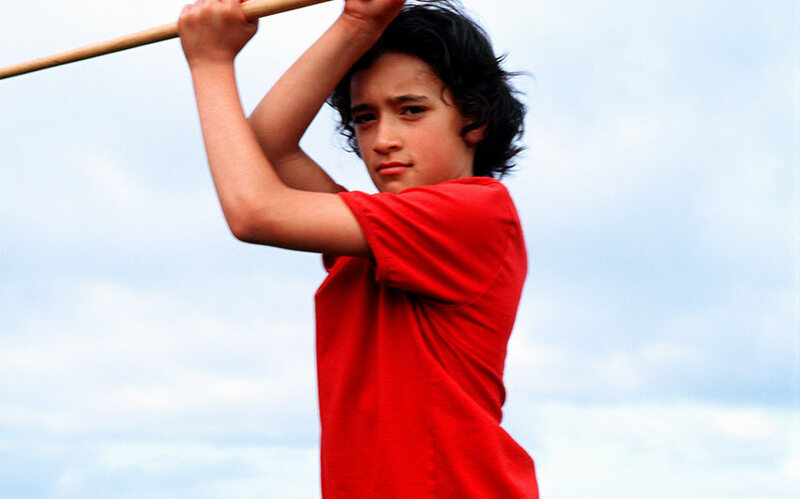 When he finally makes his choice the now 12 year old Pai has to rebel against her beloved grandfather and ancient traditions to fulfill her destiny.